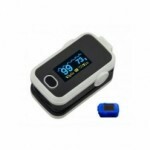 Aeon's Fingertip Pulse Oximeter with Blue Cover (A310B) The A310 Fingertip Pulse Oximeter is an e..
V408 Features Simple and comfortable to use. Clear, wide-angle OLED disp..
V409 Features Simple and comfortable to use. Clear, wide-angle OLED display. 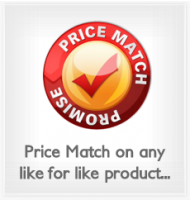 ..
Fingertip Pulse Oximeter The Fingertip Pulse Oximeter is a low-cost entry level fingertip pul.. 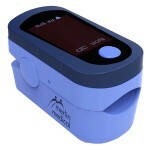 The M-Pulse Oximeter from Merlin Medical is the perfect choice for on-the-spot SpO2 and Pulse Rat.. 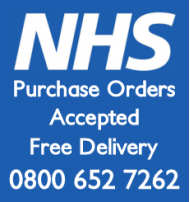 This lightweight, highly portable carry case from Merlin Medical is a fantastic storag..
Nonin 9550 Onyx II Finger Pulse Oximeter The Nonin 9550 Onyx II Finger ..
Paediatric Fingertip Pulse Oximeter The Fingertip Pulse Oximeter for Paediatrics is a compact..